Good Food Is Our Specialty! 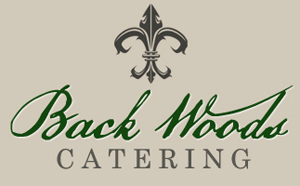 Create an event to remember with Back Woods Catering serving Forest Hill, Louisiana and surrounding areas. 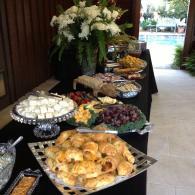 We create a tasty meal that will make your event simply amazing. 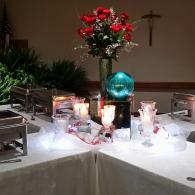 Wedding catering, event catering or even corporate, we do it all. Our catering staff is here to provide you with a delicious meal guaranteed to set your event apart from the rest. No venue too large or too small. We've served a construction site consisting of 1200 people and we've catered a wedding with as few as 50. 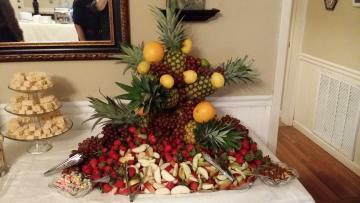 If you need catering services, Back Woods Catering is here for you! Your wedding should be everything you've dreamed of and more. It's an amazing day that you'll remember for a lifetime. Therefore, every detail should meet all your expectations, especially the food. 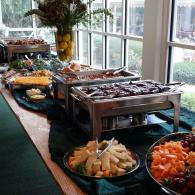 When you choose Back Woods Catering, we will make sure everything is beyond what you've imagined. 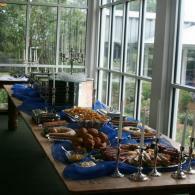 Just check out our catering photos below.